Sold, thanks Ronnie! 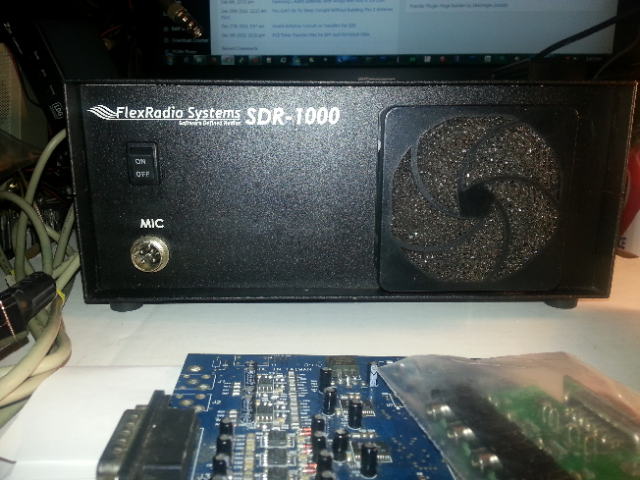 – For sale or trade is my spare Flex SDR-1000 SDR with the 100W PA + a couple rare goodies! 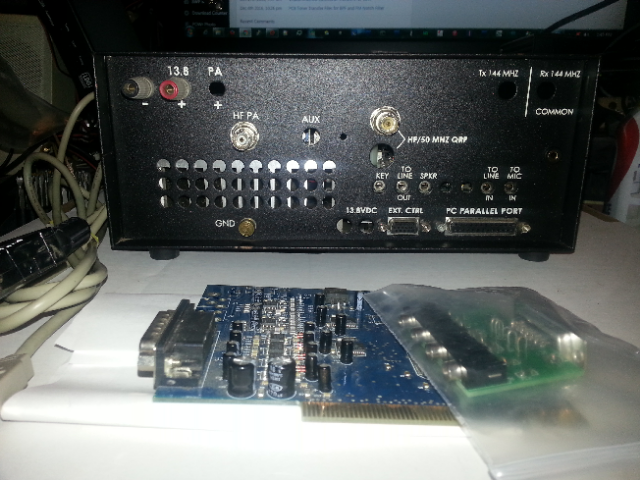 Included is the rare Flex USBIO cable and a Delta 44 Audio card with the rare Breakout Eliminator which basically eliminates ground loop issues that are common when using the Delta 44 Breakout box. (half as many cables and added filtering! Turned my ground loop nightmares into sweet dreams.) The M-Audio Delta 44 is a studio quality sound card with sample rates up to 96K, meaning you can view up to 96KHz of spectrum at a time! You could also use an external Edirol FA-66 (not included in thie sale!) and view up to 192KHz of spectrum at a whack. I upgraded to the Edirol FA-66 (not included in this sale) on my main SDR-1000 and use that everyday. But that costs quite a bit more! The Flex USBIO cable makes it easy to operate this rig on newer computers that don't have native LPT ports. No more chattering rx/tx relays and no more extra headache and searching for drivers for an obscure chinese add-on lpt card that won't work right with the Flex SDR-1000 anyway! This radio works fantastic as only an SDR can do. 100% operational. No issues whatsoever. There is a small paint chip on the upper left hand top of the case. Barely visible and must be looking straight down on it to see. ALSO: If you use VHF-UHF-Microwave Transverters this is an awesome radio to use as an IF rig. 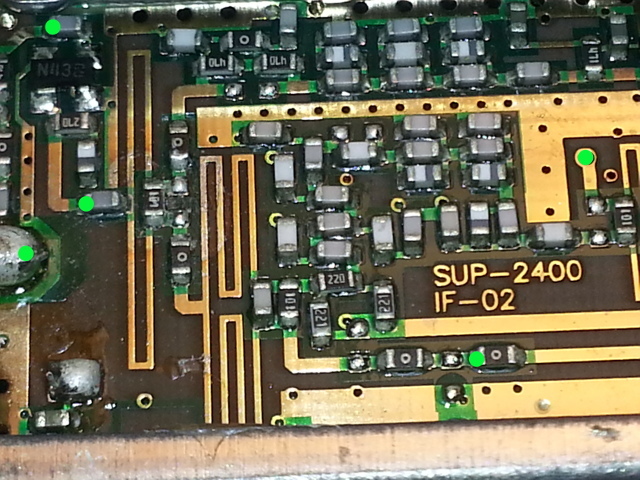 It has a separate RF connection for QRP use and transverters and the waterfall is a dream with weak signals. There are even options to include an internal 2m transverter (not included in this sale). 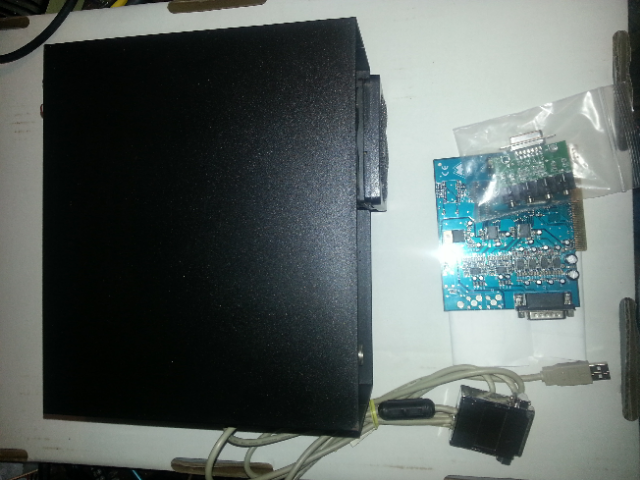 PowerSDR is well equipped for transverter use and makes setup and use a breeze. 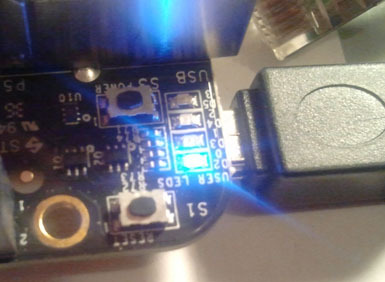 The Flex SDR-1000 works with all PowerSDR versions up to 2.4.4. 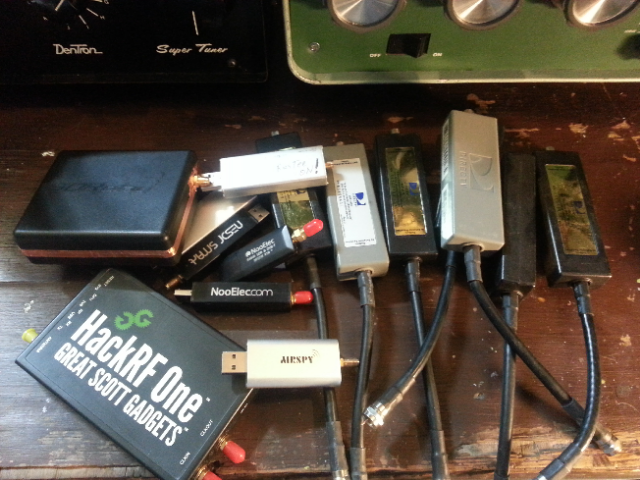 If you've never experienced Software Defined Radio you are really missing some magic. Put up a brick wall with your customizable filters, Tracking Notch filters, Auto Notch filters, and on and on. Not to mention your TX audio will be fantastic (PowerSDR includes TX/RX software EQ, customizable one click filters and more – total control)! These are features of all good Ham SDR's. Payments: Square.com (secure debit/CC), USPS Money order, Personal check – must clear before ship. Sorry No Paypal. 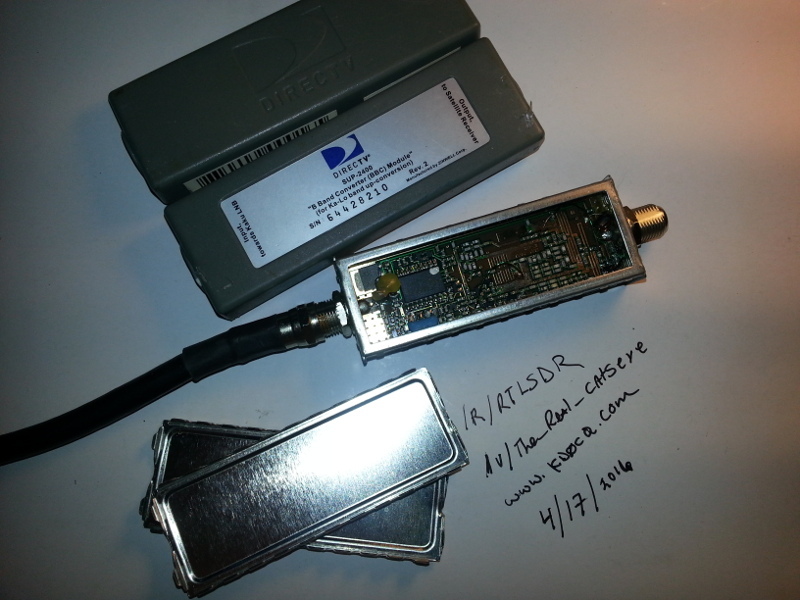 1 Comment on "SOLD – Flex SDR-1000 100W HF-6M SDR Transceiver"